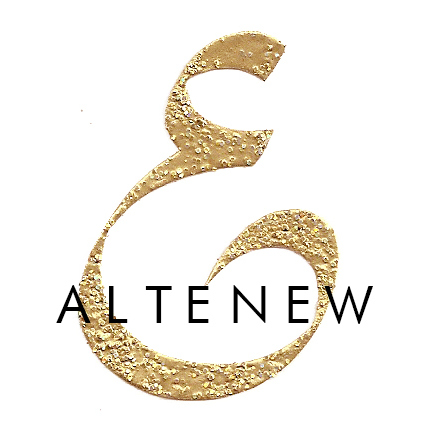 It’s Tuesday, and that means it’s time for a new Runway Inspired Challenge! Before I go into that, I just want to mention that choosing the winners for the last challenge was really tough, as there were so many amazing entries! Thank you for all who participated! Since our sponsor this week is Stephanie from Clearly Besotted Stamps, I decided to use on of her stamps. To make the brick wall, I first stamped the flower from Clearly Besotted Stamps Happy Everything on the cream strip of card stock. I then cut it up into the bricks. Using a sponge dauber I applied brown ink on all sides. Finally I glued them back together on a piece of copy paper, which I adhered to the card base. I also loved the backdrop of the model, and tried to create something similar with alcohol inks. However, I used that piece on another card. Yes, I have more than one card for this post. 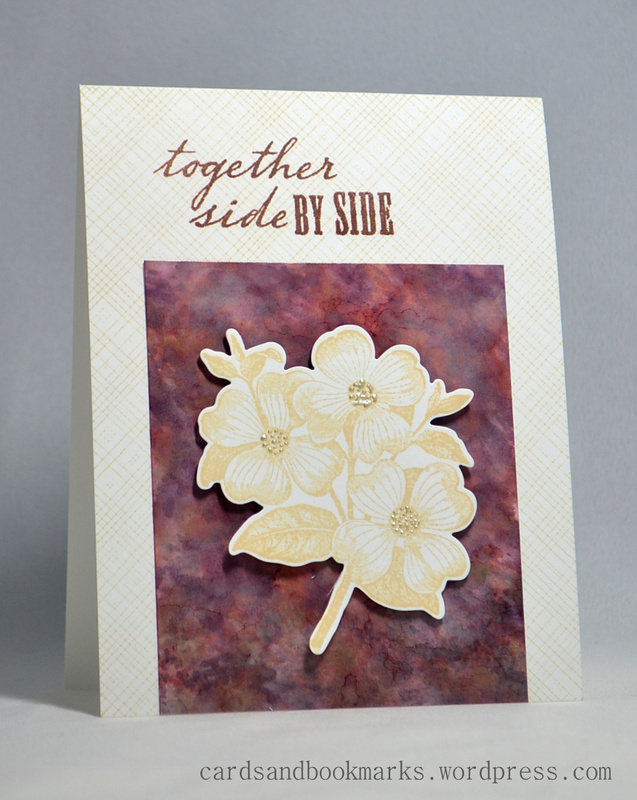 I used walnut cream card stock and embossed it with Hero Arts soft stone ink applied on the embossing folder. The flowers are colored with Copic markers. Hope you are inspired, and can joins us at the Runway Inspired Challenge! 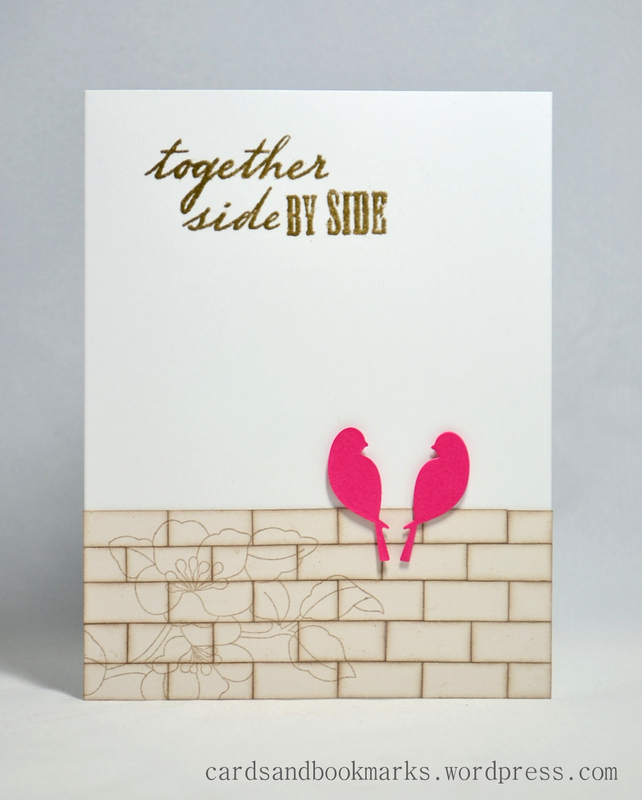 The winner will get TWO stamp sets from Clearly Besotted Stamps!! Love all of your versions! Outstanding work! I love the Love Birds card the best though! Agree with Virginia, the birds with the flower wall is my favorite, but holy cow the others are so good too! Beautiful cards, all of them! I think the second one is my favourite but it is so hard to choose! Um … I normally love your cards but this one really disappoints me! I love the technique you used of stamping the flower on a brick background, cutting up the bricks and sponging the sides. That’s a lot of work but worthwhile. All cards came out great! The brick embossing is beautiful! I love how you took the same photo but different elements to inspire your cards! Now I really have to try another go at this! What a wonderful collection of cards! 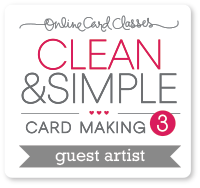 I love them all – the embossed brick with flowers is gorgeous and I adore your Ric card. The stamping on the bricks is so so original and works so well! Great techniques and so cute! All your cards are stunning! 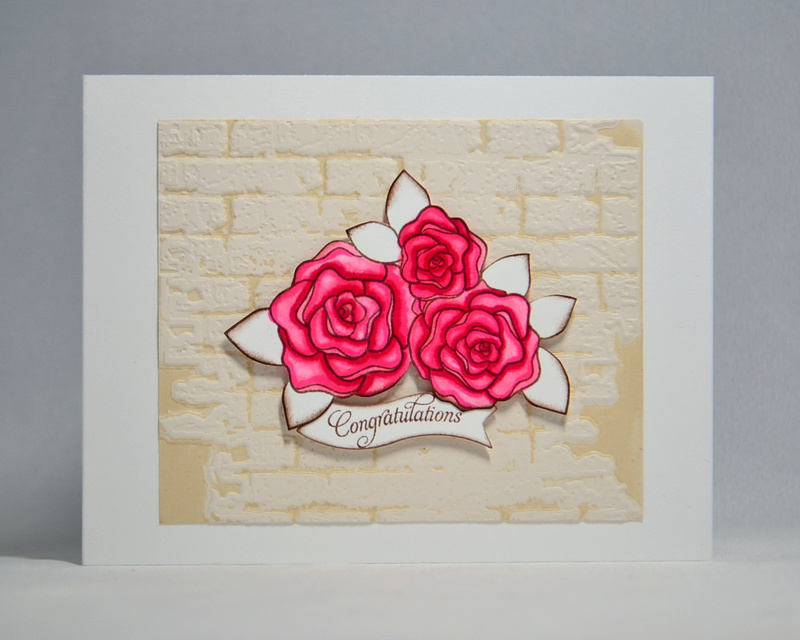 But your brick wall with the tone on tone stamped flower is genius Tasnim! So pretty! Love those colorful birds!